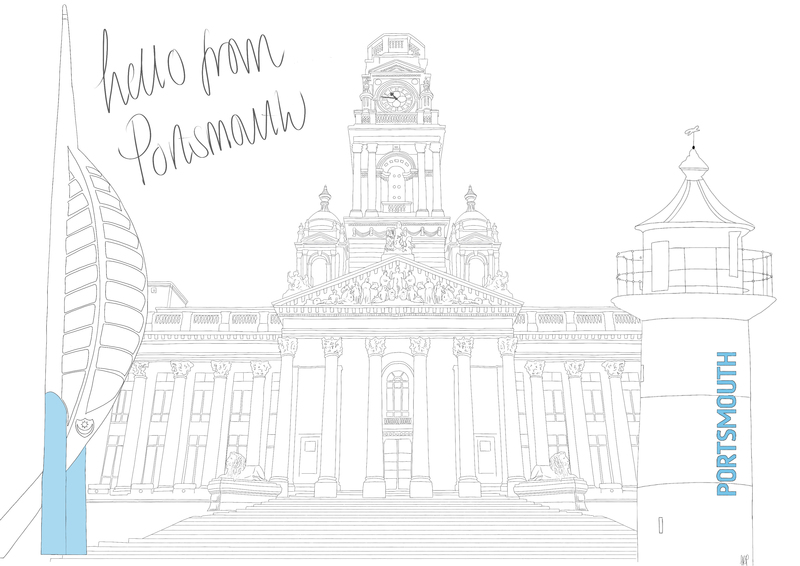 Architecturally Portsmouth was a project based around the student lifestyle in Portsmouth. 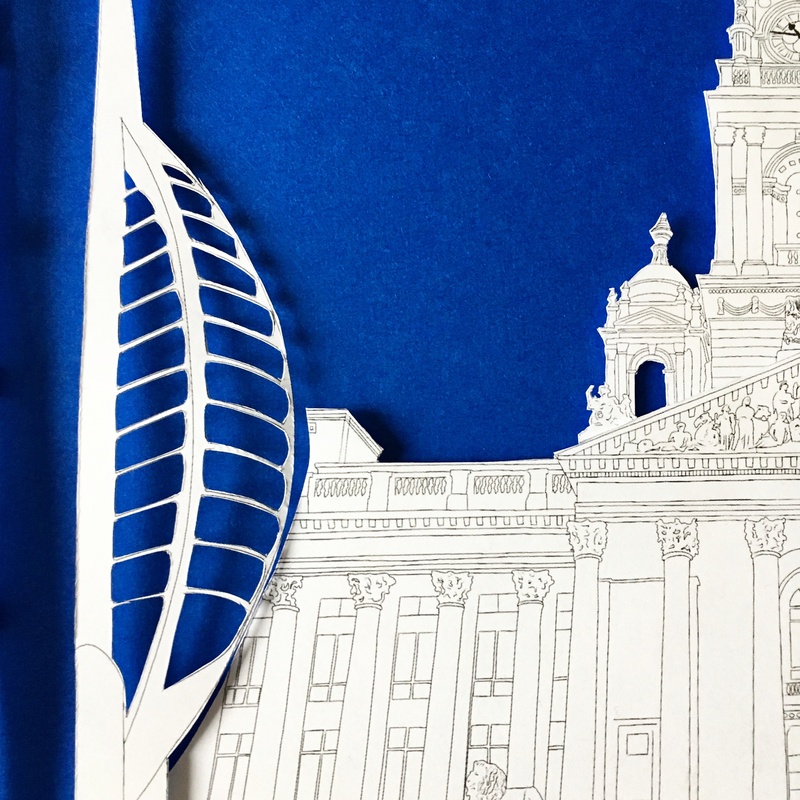 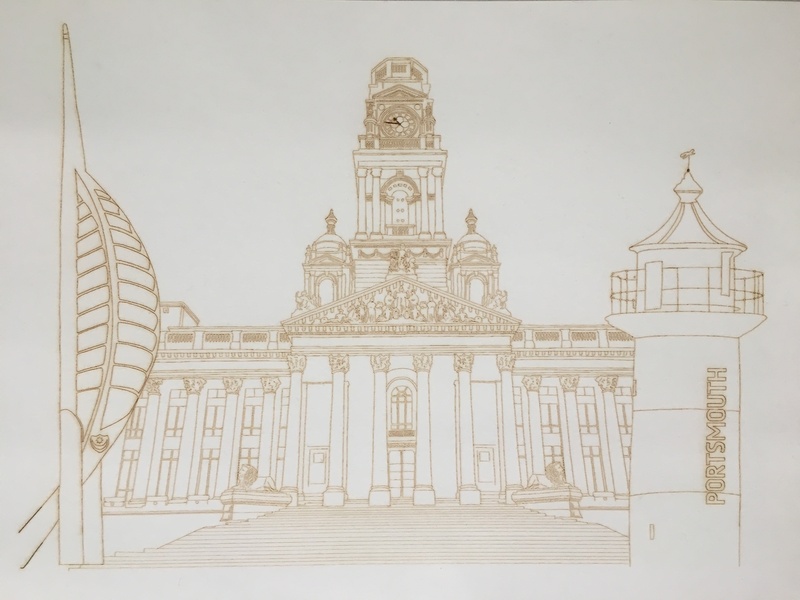 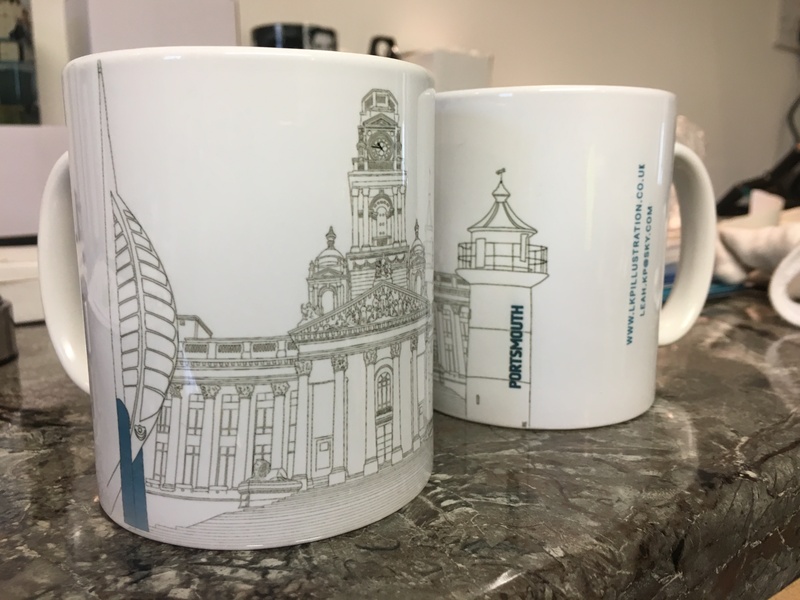 The images including the Guildhall, Spinnaker Tower and The Southsea Lighthouse. 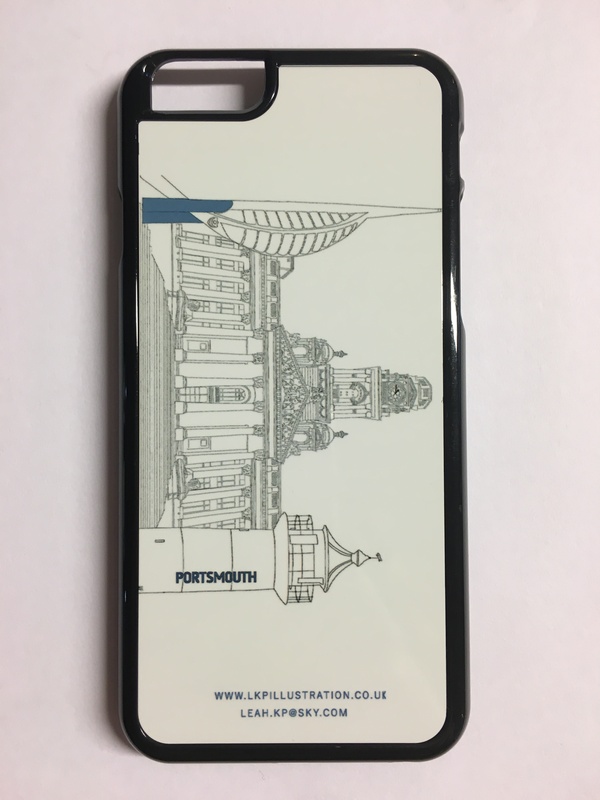 experiments ranged from Laser Cutting, Paper Cut, Digital and even onto promotional material - Mugs and Phone cases.